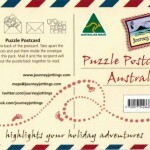 I’d been enjoying following the trails and tales of Red Nomad Oz on her blog for some time, when as part of her ‘Australia’s Scenic Public Toilets’ series she sighted #17 at White Cliffs (in outback NSW) along with…“arguably the most remote OZ location to stock the fabulous ‘Journey Jottings’ products”! Call me a dinosaur, but I loathe everything about its inane voice: the insistence, intrusion – and sometimes in-correctness. The sanctimonious know-it-all attitude if you deviate from the chosen path is teeth-grindingly irritating. I abhor the lack of perspective. And I don’t trust that following the ‘bouncing ball’ will get me where I’m going in the best possible way. OZ Caravan park happy hour tales of rigs damaged by fearlessly following the GPS down bad roads, farm tracks and impassable river crossings are common. Ask those same travellers where they spent the previous night, and other than a coordinates reference, they’re completely clueless! 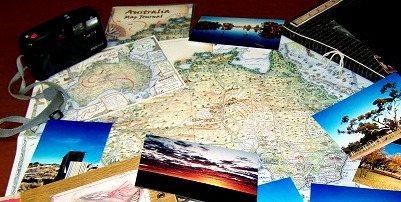 Unfurling our giant Aussie touring map onto the table marks the moment a trip really begins. 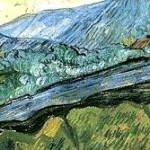 The map conjures up countless possibilities, engenders vigorous discussion, shapes the journey. You just don’t get the same inspiration, direction or interaction from a GPS. 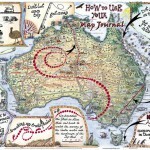 So when I discovered the FAAAAAABULOUS Journey Jottings maps (and other products!) to record where I’ve been AND blogged about in OZ, I was a happy Red Nomad. I HAD to have one! Happily, while on tour in 2011 I inadvertently stalked Journey Jottings products in an Aussie Odyssey across the wildly different landscapes of 3 states. 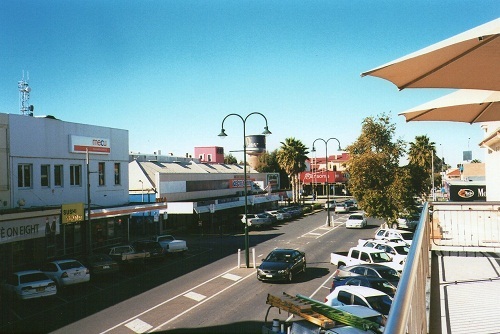 Our first stop in New South Wales’ Wentworth, home to the world’s first tractor monument, wasn’t far across the state border (aka River Murray) from Victoria’s Mildura. After a VERY successful visit to Mildura’s two-storey bakery, I spied a Journey Jottings map in the Mildura Visitor Centre. Back across into New South Wales – and I saw another in the Wentworth Visitor Information Centre. Two sightings in one day couldn’t be coincidence, could it? 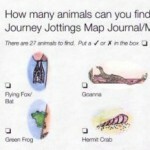 the Journey Jottings map was mine! 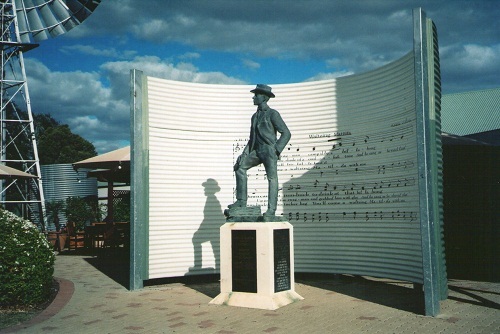 Heading north, and well into Queensland, we re-visited Winton’s Waltzing Matilda Centre – the only museum in the world dedicated to a song – after an uncharacteristically wet night! The stash of Journey Jottings products was right at home alongside tributes to this iconic Aussie song. …and the best preserved Plesiosaur fossil in OZ. We head north-east to the coast and Townsville, home of Castle Hill’s ‘the Saint’, and a range of Journey Jottings products in the wonderful Museum of Tropical Queensland gift shop. Our stay extended by ongoing car troubles, we knocked back cat-poo coffee at Herveys Range Heritage Tea Rooms, explored nearby Magnetic Island and spied Black-throated Finch for only the 2nd time ever at Oak Valley. 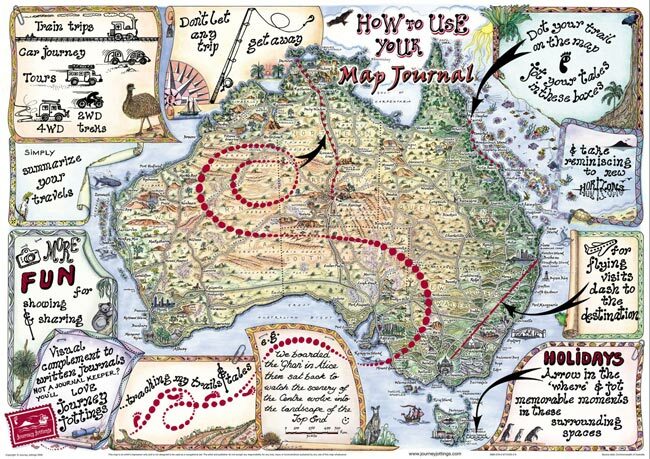 Further north, I wasn’t surprised to find Journey Jottings maps at the delightfully quirky Absells Chart and Map Centre in downtown Cairns, unofficial capital of Australia’s tropical north. 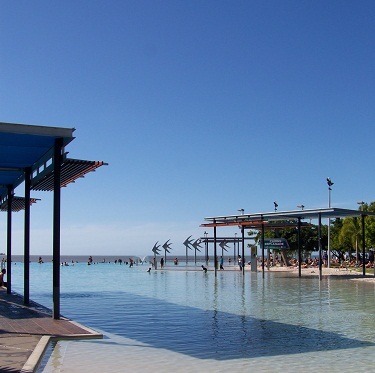 For inspiration about what to do in Cairns, head to the Esplanade – and get started on working your way through all the gelato flavours! Then head for the Botanic Gardens with one of the most beautiful Scenic Public Toilets in OZ and a series of superb walks. 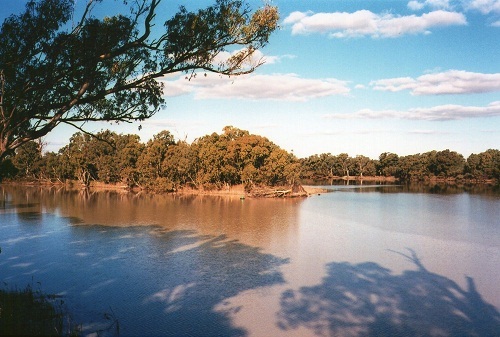 Just south of Ingham, Mutarnee’s excellent Crystal Creek caravan park was handy for visiting the extensive Tyto Wetlands and its 230 bird species. Never say ‘diet’ in Ingham – with two superb bakeries and Lou’s Emporium – an Italian deli with a selection so extensive, I had to invoke the ‘just try one of everything’ trick! 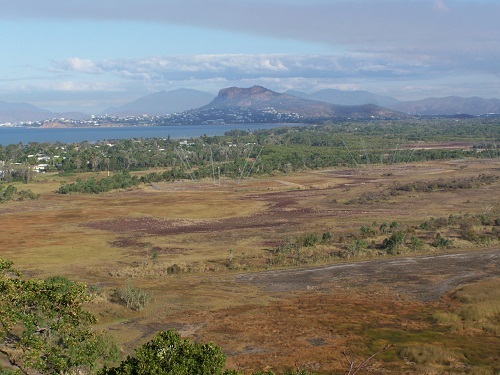 After re-visiting Townsville’s northern beaches, the marvellous Paluma range and Jourama Falls, we returned to the wetlands for more bird watching. 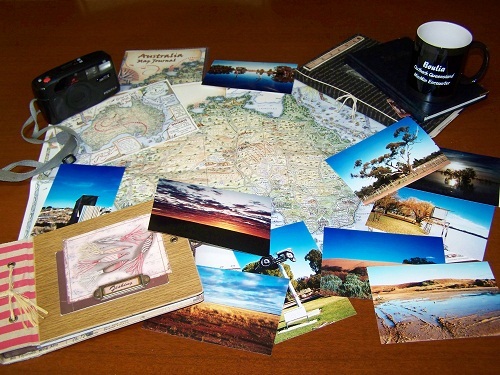 Only to find – of course –a range of Journey Jottings products at the Tyto Wetlands Information Centre, Ingham. 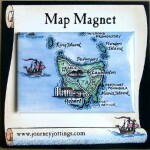 By this time I’d seen Linda’s website offer – send in a photo of yourself + Journey Jottings map and score a free product! And maybe I would have, if we hadn’t been the only visitors in the Visitor Information Centre, outnumbered by the staff!! But no matter …I already had my map – and the beginnings of my own eye-catching and original trip memento! 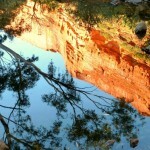 So as we headed south I had a slew of 2011 adventures to blog about AND record on my map. But once I filled in details of this trip, the vast unexplored expanse of OZ that remains for us to discover became even more obvious! 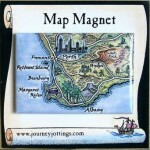 It’s funny – I bought the map to help us look back on our 2011 journey, never anticipating it’d make me look forward as well! Now we’ve got the impetus to fill in the rest of the map – so watch this space as my Aussie Odyssey with Journey Jottings continues! Where have you spotted a Map Journal? 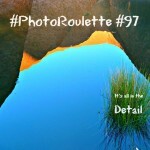 This entry was posted in Tales of a Traveller and tagged Australia_travel, travel_journal by Linda. Bookmark the permalink. I’m so honoured to be featured on your blog! Apart from the thrill of seeing myself in print (albeit on-line) other than on my own blog, it’s so cool that you’ve been part of my Aussie Odyssey!! 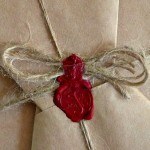 Such fun to hear our little Journey Jottings Map Journals are spread near and far!! I look forward to filling in the rest of the map – there’s SO MUCH still to see!! Nice to meet you and what a treat to read Red’s post here. Way to go Red. Here’s a big hi-five. Red certainly gets about the country, doesn’t she! Love the article. It brought back dejevu of a similar trip we also did last year. 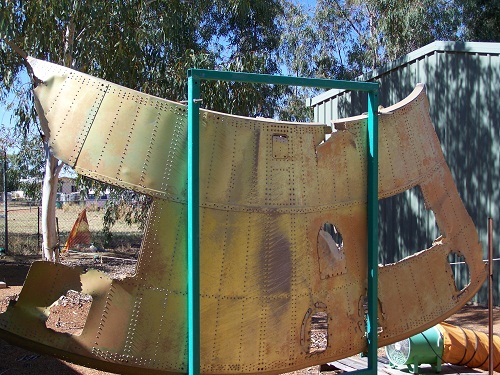 We visited Covar, White Cliffs, Broken Hill, Wentworth, Mungo National Park and Mildura. I noticed you had a large leap from White Cliffs to Winton!! 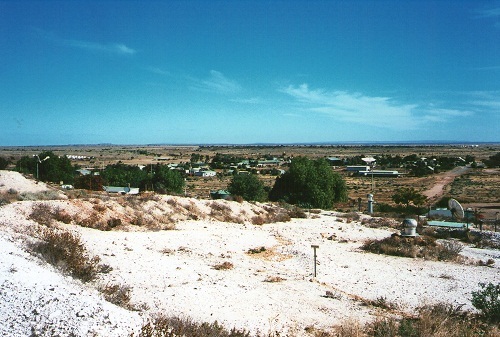 Only a few thosand kilometers… I have been eyeing off a trip to the Winton area as well to see the dinosaur bones. 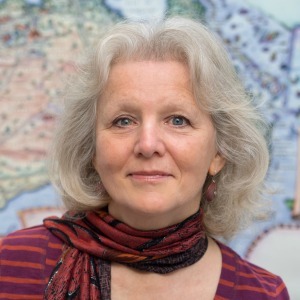 Linda, it is great to see that your maps are pervasive everywhere as RedNomad has proven!! Pretraveller recently posted..Are You Ready to Go? Your Pre Departure Checklist. Australia is such a huuuuuge country it really does have to be broken down into sections – so you can enjoy one piece at a time!